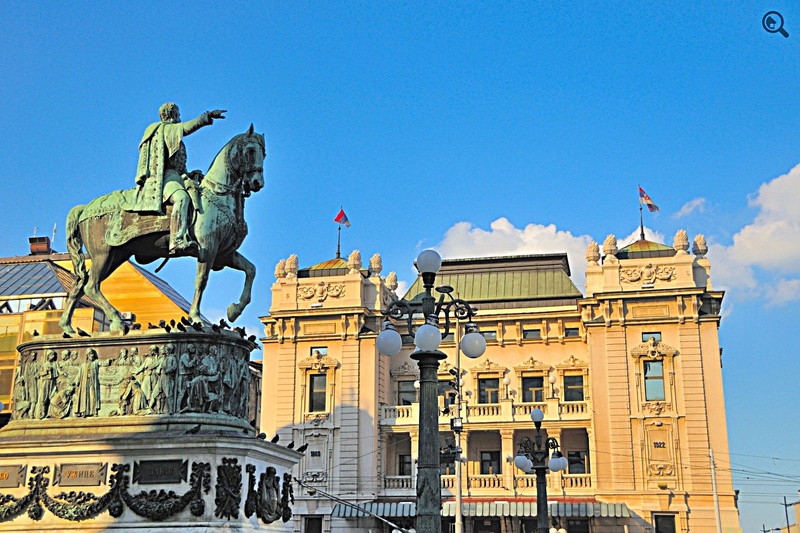 Tours from Dubrovnik are difficult to find in winter, so I was happy to book a tour to Montenegro with GetYourGuide, a Berlin-based company operating throughout Europe. It was a full day led by local Amico Tours. 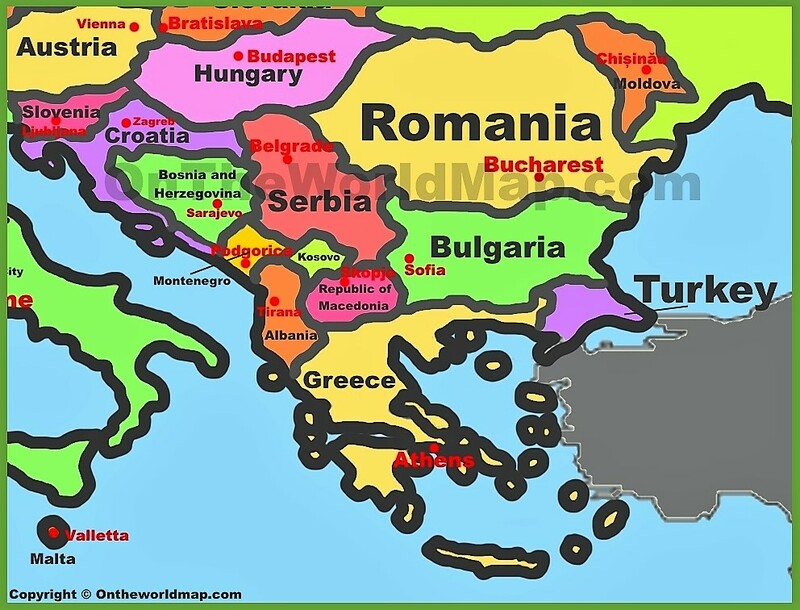 I’m considering Montenegro or Sarajevo as my next stop and day trips will help me decide. We began at 7 am and returned to Dubrovnik 11 hours later. Our group of five included a Chinese mother and daughter from Shanghai on a long European trip, a young couple from Santiago Chile, and me. 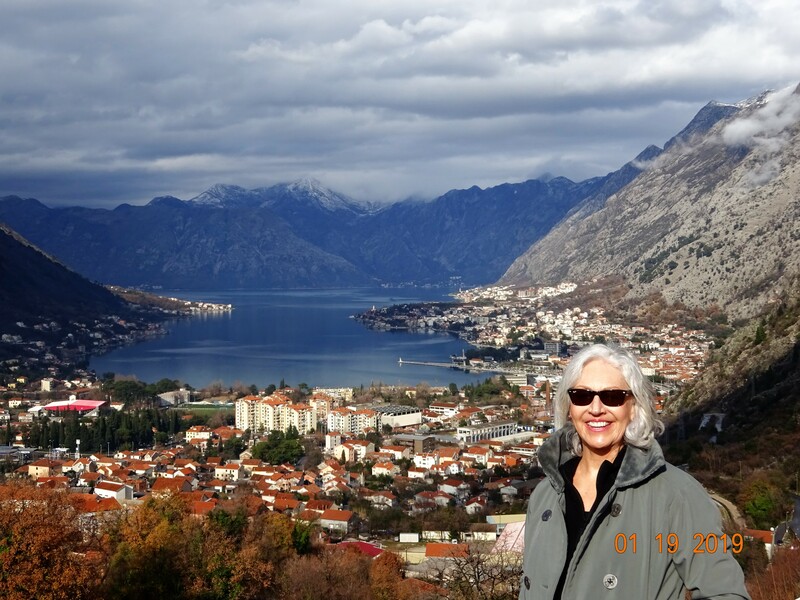 Our Bosnian guide and driver shared fascinating Montenegrin geography, culture, history, and folktales with us. As usual the vast amount of information was a bit overwhelming – at least for me. I’m learning about weather in the Balkans and had rescheduled once because of heavy rain. Winter rain patterns come fast and furious and can clear quickly, but not always. When rain is in the forecast it doesn’t necessarily mean all day, and for a winter day trip, rain or shine is usually OK. We had heavy morning rain and a few rays of sunshine in the afternoon followed by light rain. It wasn’t a great day for photography. Even with a raincoat and umbrella, I got a little wet. 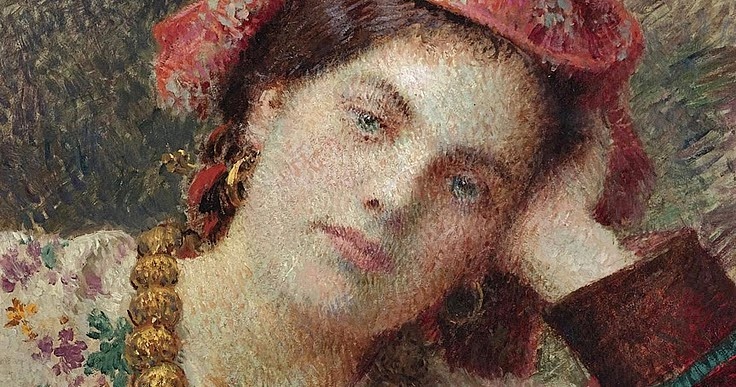 Our southeast route to Montenegro passed small villages like Mlini and Cavtat, birthplace of Croatian painter Vlaho Bukovac, and continued through the Konavle Valley to the Bay of Kotor. 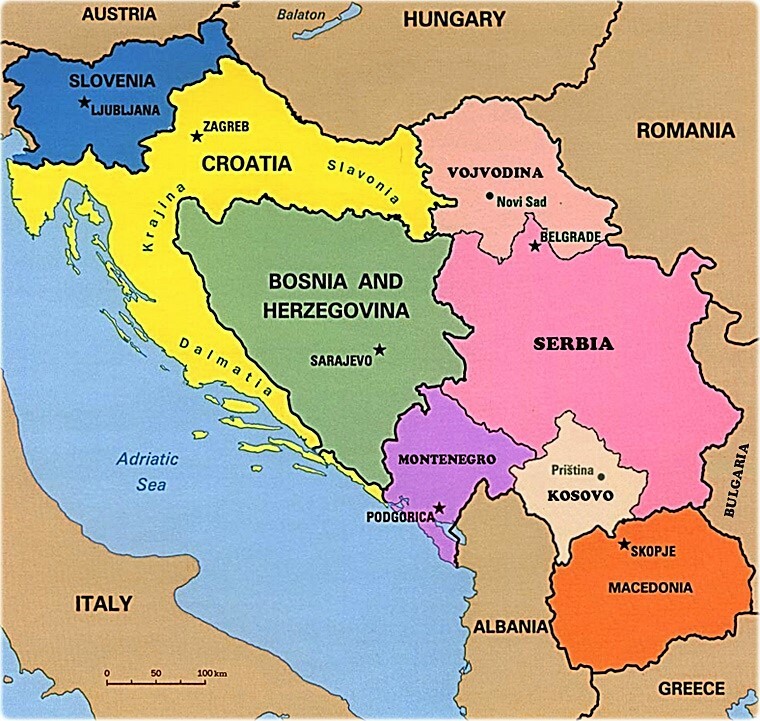 The fertile valley is sometimes called the Gulf of Croatia. 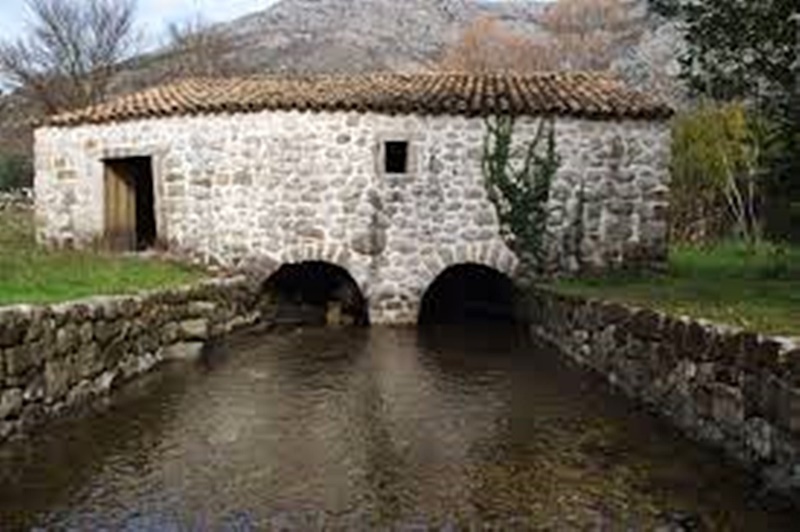 It’s known for granaries, canals, and abundant “waterfalls and watermills” generated from the Ljuta, Kopačica, and Konavočica Rivers. 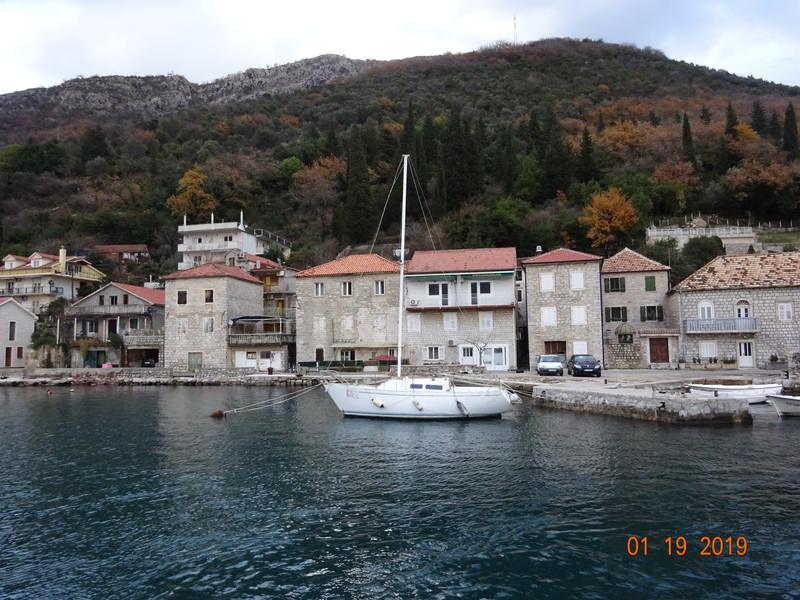 On the way to Kotor we passed several Montenegrin villages – Herceg Novi, Bijela, Verige, Dobrota, Perast, and Risan. Over the years, Illyrians, Romans, Slavs, Celts, Greeks, Venetians, Spaniards, French, Ottomans, pirates, and others invaded Montenegro. 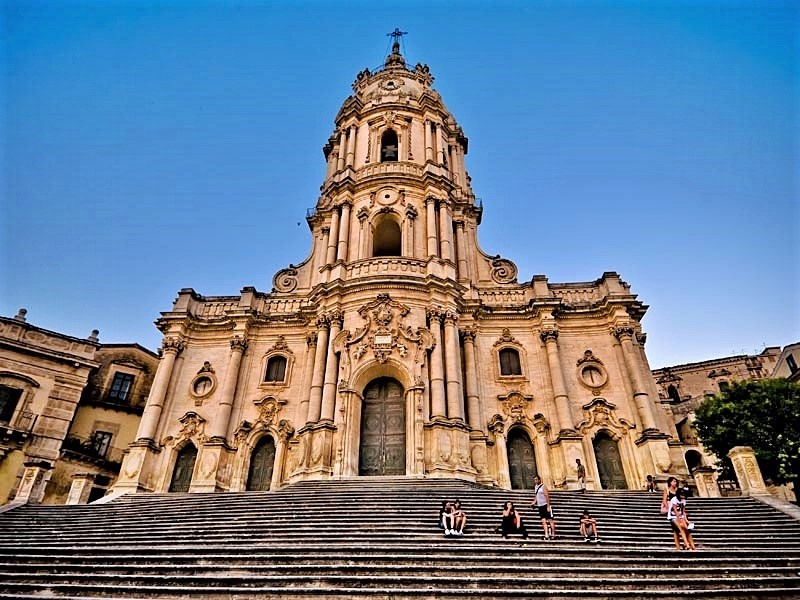 The small country finally gained independence in 2006. Although Montenegro just started the process of joining the EU, the Euro is its local currency. Today there’s a strong Russian influence, and in recent years wealthy Russian investors have changed Montenegro. 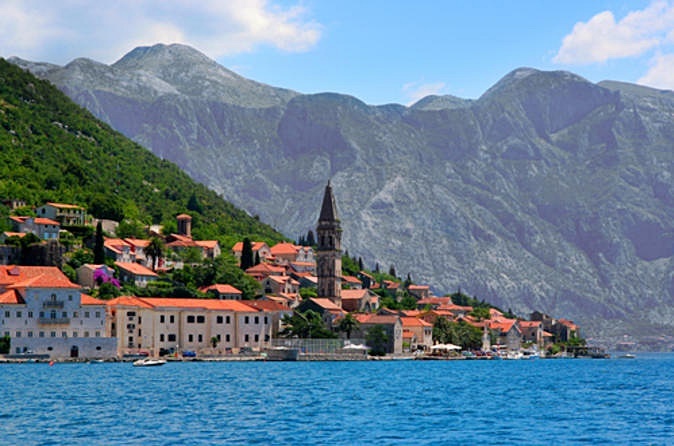 A UNESCO World heritage site, Perast is a quiet village. We stopped for coffee and even with rain and poor visibility marveled at the bay and its two tiny islands. 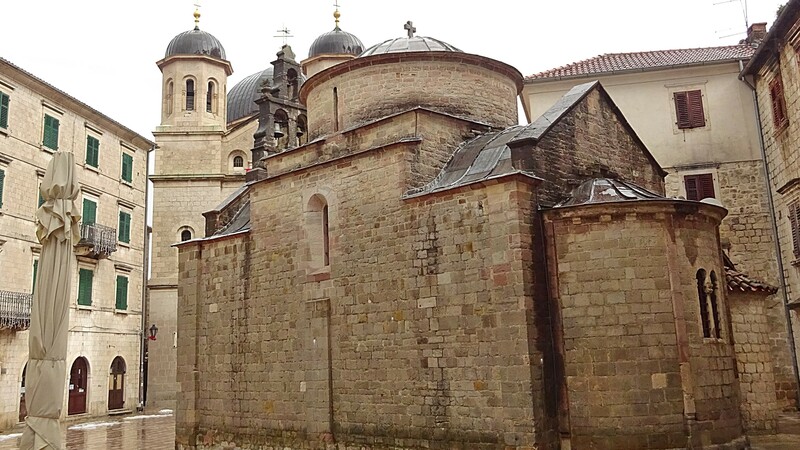 One is home to Our Lady of the Rocks (Gospa od Škrpjela) Church and the other Saint George Benedictine Monastery. St. George Island is closed to tourists but during the summer, you can take a boat to visit Our Lady of the Rocks Church. Over the years dropping stones in the water around the church became a tradition for sailors. The ritual had a dual purpose – strengthening the tiny island’s foundation and “asking the Virgin Mother to bring them safely home”. 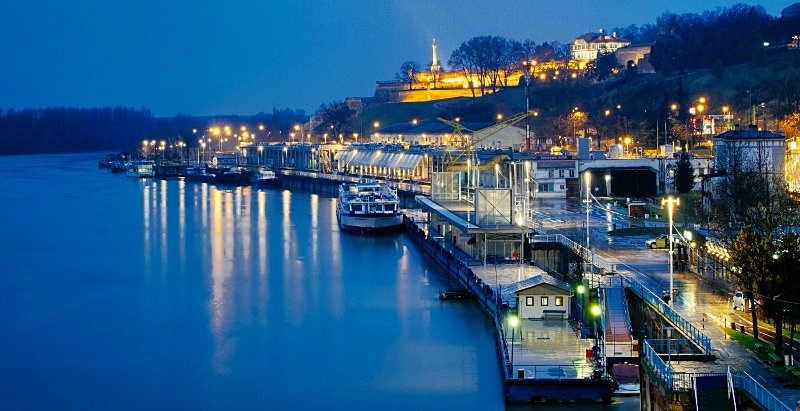 Today the tradition is part of “one of Europe’s oldest sailing regattas, the Fašinada“. The church contains 68 paintings by Tripo Kokolja, a 17th-century baroque artist from Perast. 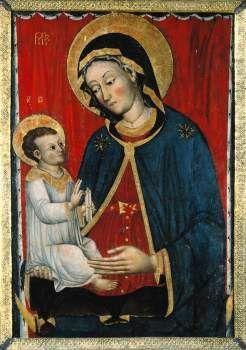 There are also paintings by Italian masters, and an icon (circa 1452) of Our Lady of the Rocks by Venetian painter Lovro Dobričević. 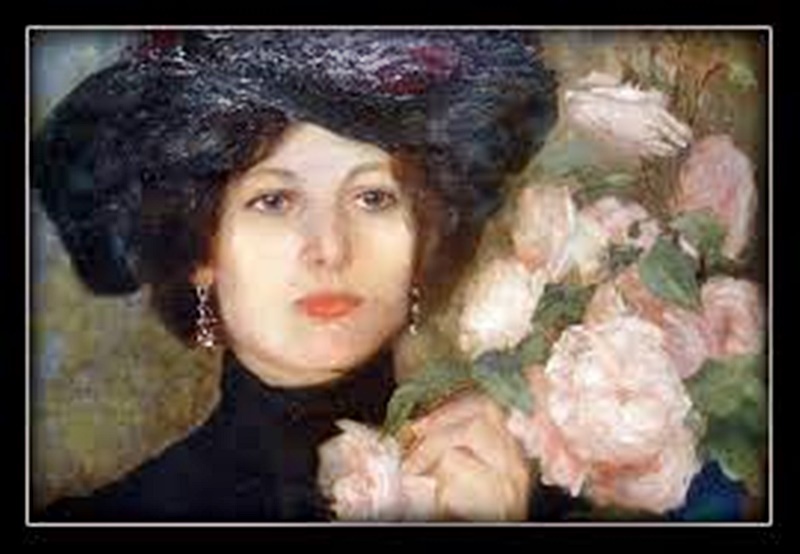 “The church has a collection of silver votive tablets and a tapestry embroidered by Jacinta Kunić-Mijović, the wife of a Montenegrin seaman. It took her 25 years to finish the tapestry she made while waiting for her husband to return from long journeys at sea. 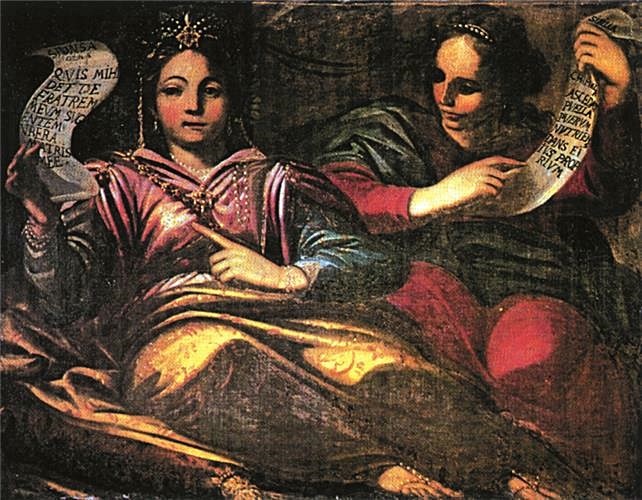 She used golden and silver fibers but what makes the tapestry famous is that she embroidered her own hair in it.” The folktale goes that the hair woven changed from dark to gray as she grew older. Saint George is a natural island. 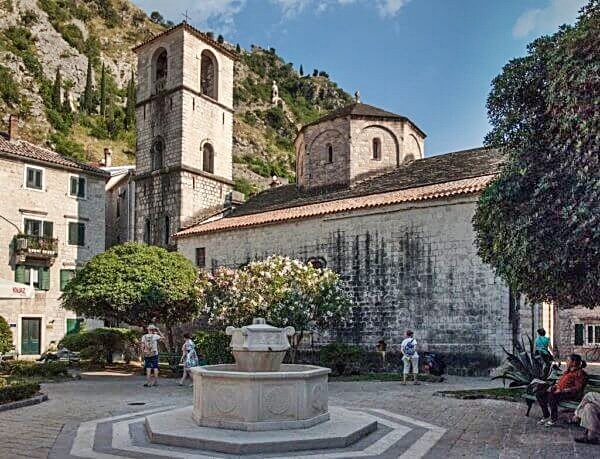 It’s home to 12th century Saint George Benedictine Monastery and has an old graveyard for Perast and Kotor nobility. Verige (chains in Croatian) is named for chains that were placed throughout its bay to damage or sink enemy ships. 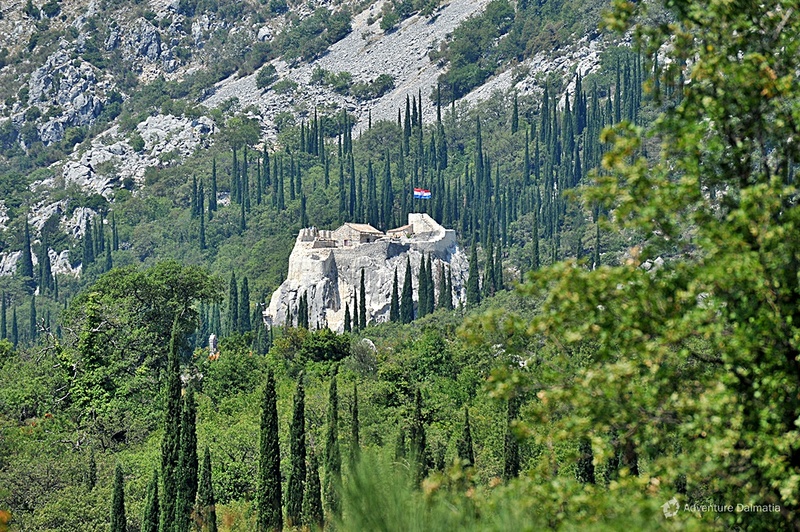 Inaccessible limestone cliffs helped protect Risan from pirates and other invaders. Konavle Cliffs are part of the Orjen mountain range in the Adriatic Dinarides. 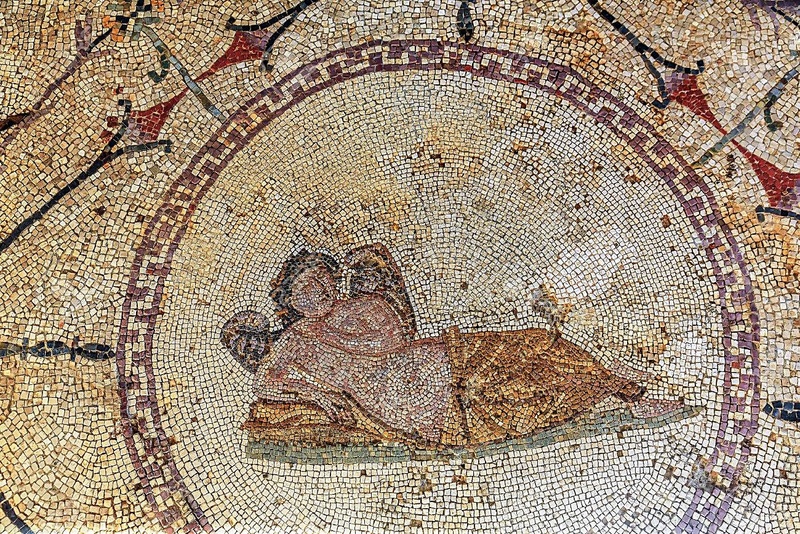 Risan has a famous Roman villa with mosaics dating from the 2nd and early 3rd century AD. Today it’s a popular beach town. 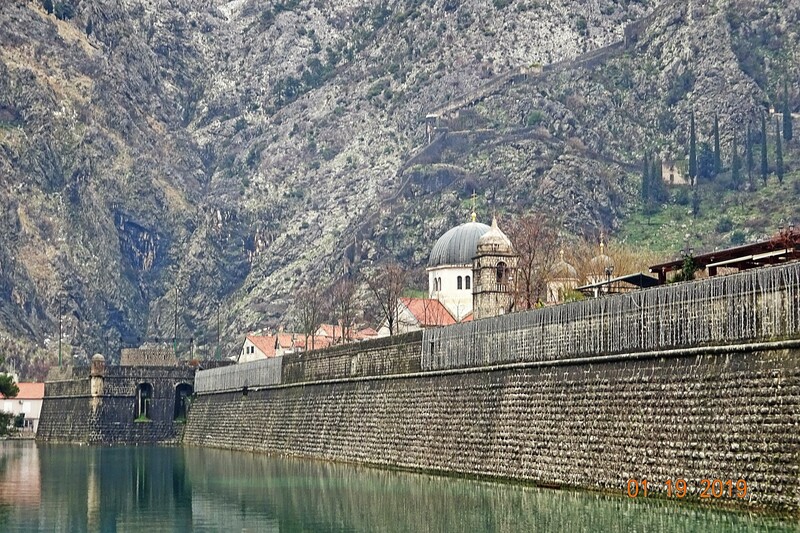 Kotor is one of the “prettiest towns in Montenegro”, known for its ancient fortified city walls, Venetian-inspired architecture, and maritime history. 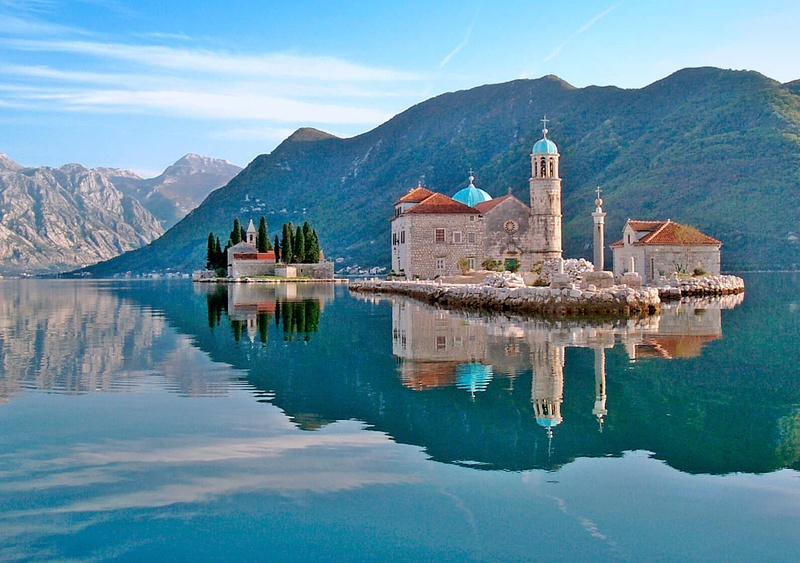 It’s located “deep down the Boka Kotorska Bay” and is a UNESCO World Heritage Site. 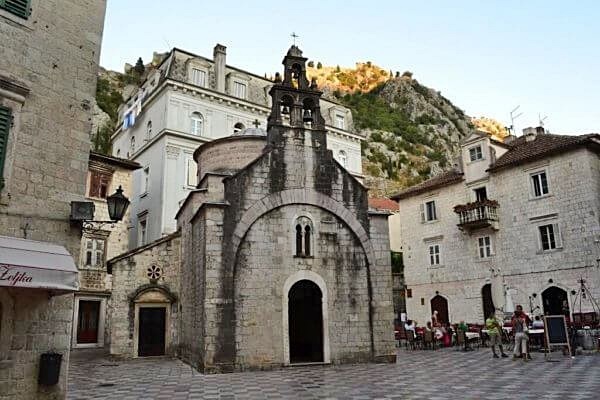 There are many interesting churches, palaces, and monasteries in Kotor, especially the Cathedral of Sveti Tripun “mentioned for the first time in IX century.” It’s a symbol of the city and the seat of the Catholic Bishopric of Kotor. 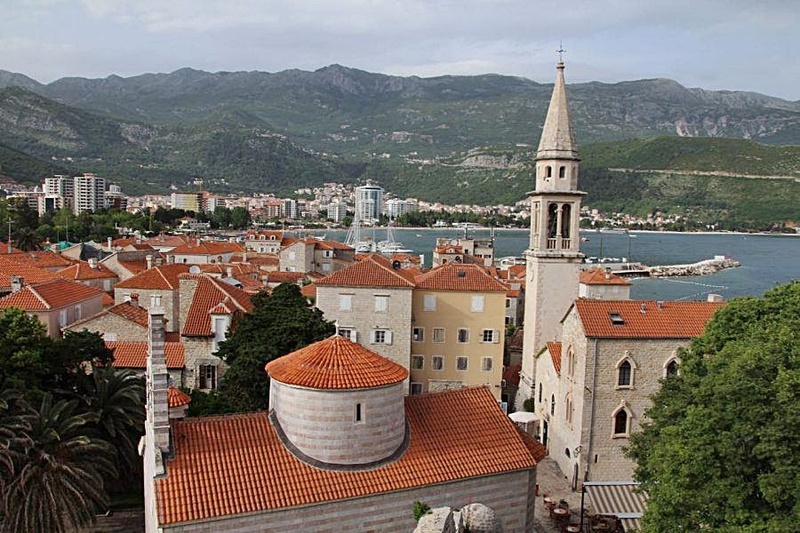 There are ten churches in Kotor and Orthodox Christians outnumber Catholics. Locals have “acknowledged the peaceful coexistence between the two religions”. 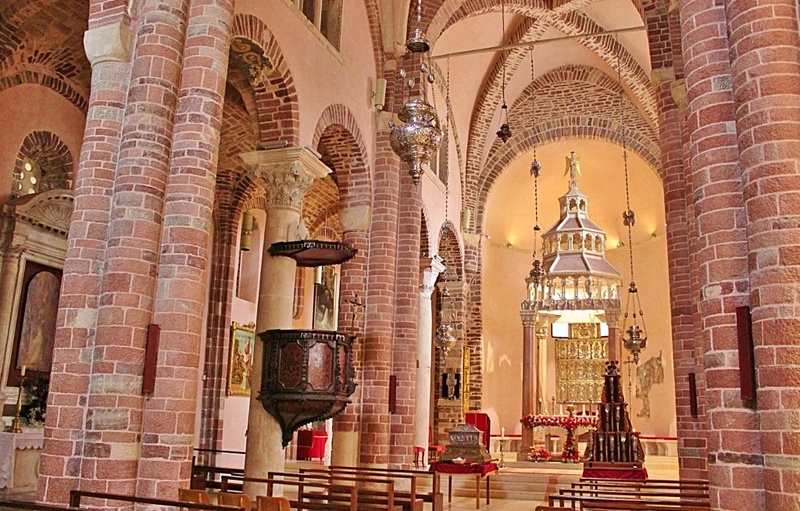 Orthodox Christians attend or partake in Catholic celebrations and vice versa. 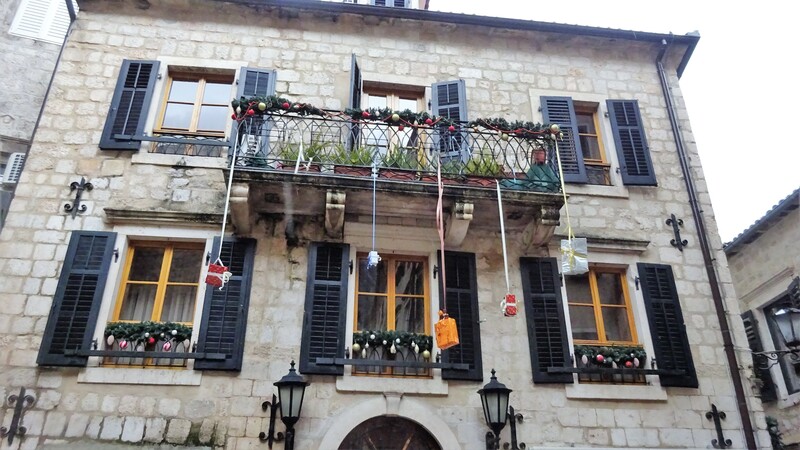 Kotor’s Christmas season lasts into January since Orthodox Christians celebrate Christmas Day on or near January 7. 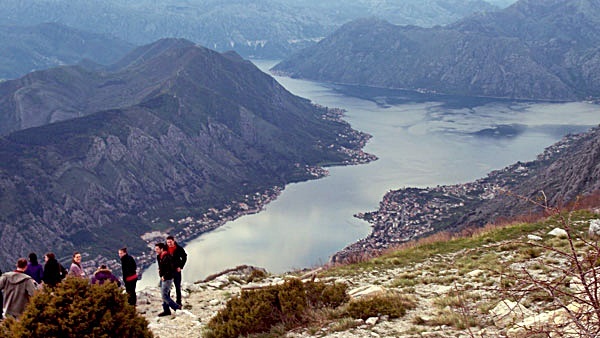 A hike to the top of the city walls leads to St. John Fortress and a phenomenal view of the Bay of Kotor! I was looking forward to the hike, but heavy rain and a notoriously slippery path made it too dangerous. The weather cleared a bit, and we got some stunning views and photos while continuing our journey into the hills. 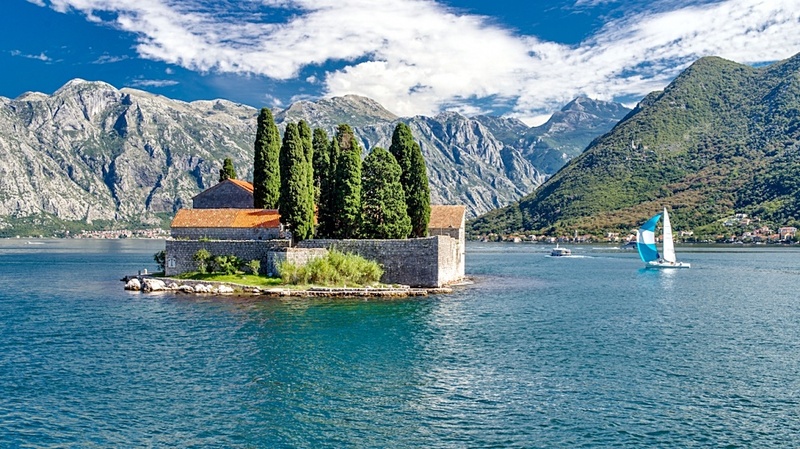 Lord Byron famously called Montenegro’s coastline the planet’s ‘most beautiful encounter between land and sea’. The annual Lovcen International Hill-Climb Race takes place in the Kotor hills on dangerous curvy roads full of sharp turns. 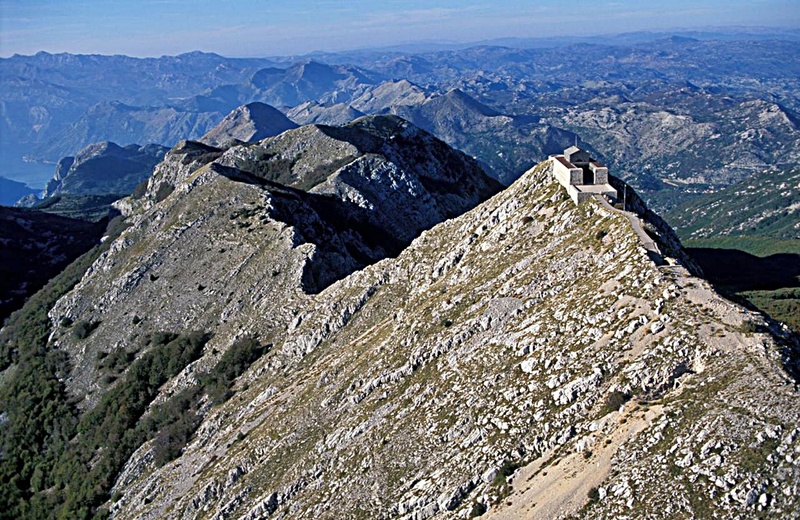 The race is named after Lovcen National Park in the Dinara Alps. During the 2018 race a driver survived a crash that sent his car somersaulting through the air into a boulder! The Dinaric Alps are part of the Balkan Dinara Mountain Range and a popular adventure sport location for climbing, hiking, skiing, and sky diving. 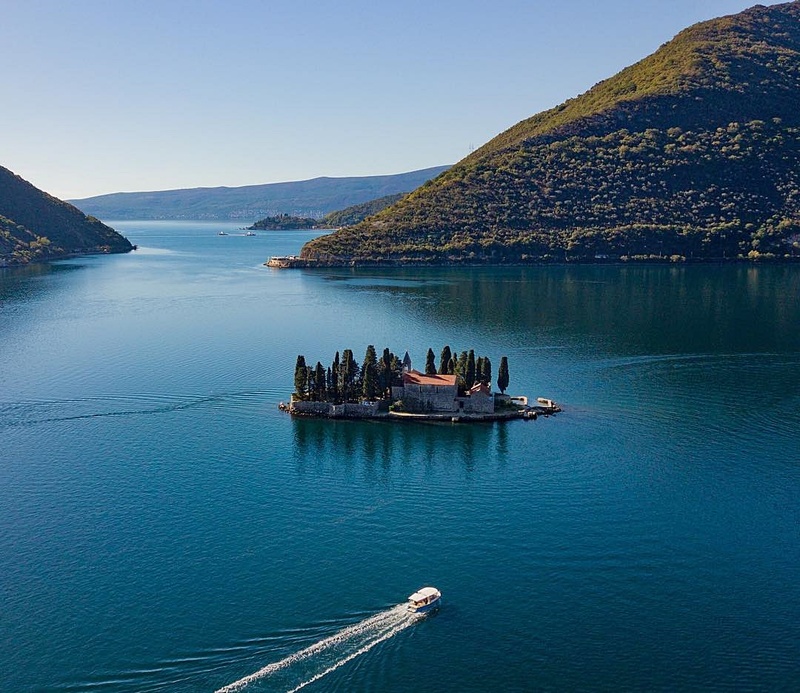 Most of the Adriatic islands belong to this system because in earlier geo history the “western parts of the mountain range were partly submerged by seawater “. 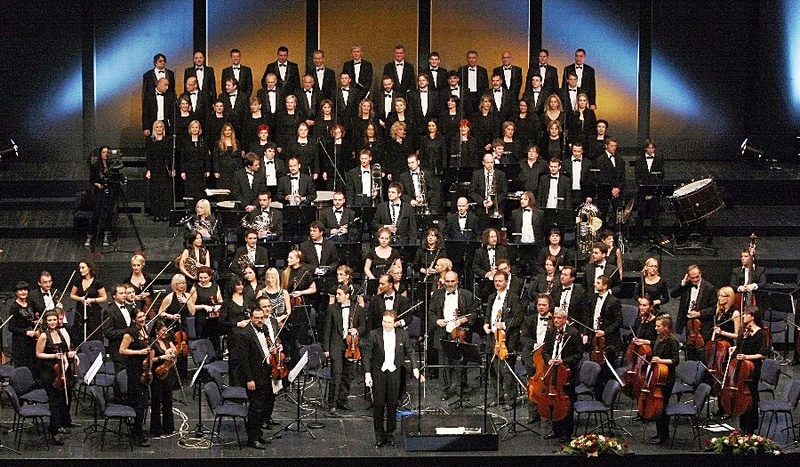 Budva is a popular Mediterranean tourist town known for its beautiful beaches and vibrant nightlife. 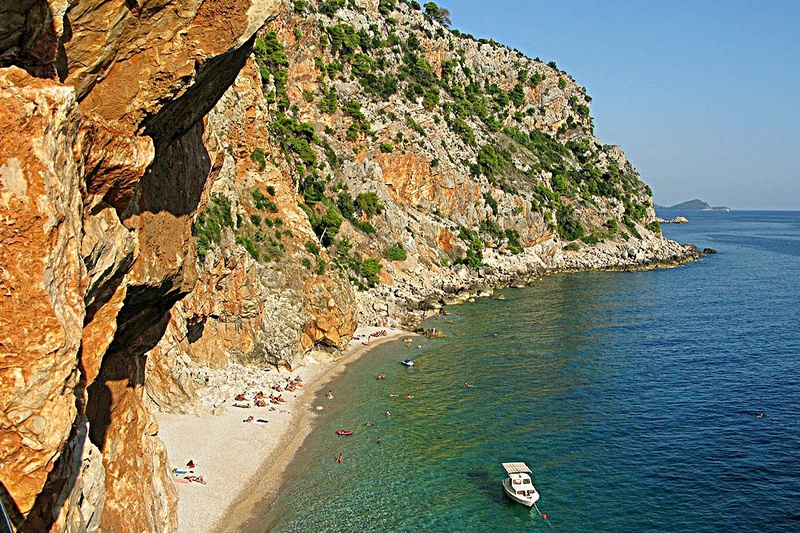 Budva has over 30 sand, pebble, and rock beaches. The sand in some areas is an extraordinary pink from the color of local rocks. 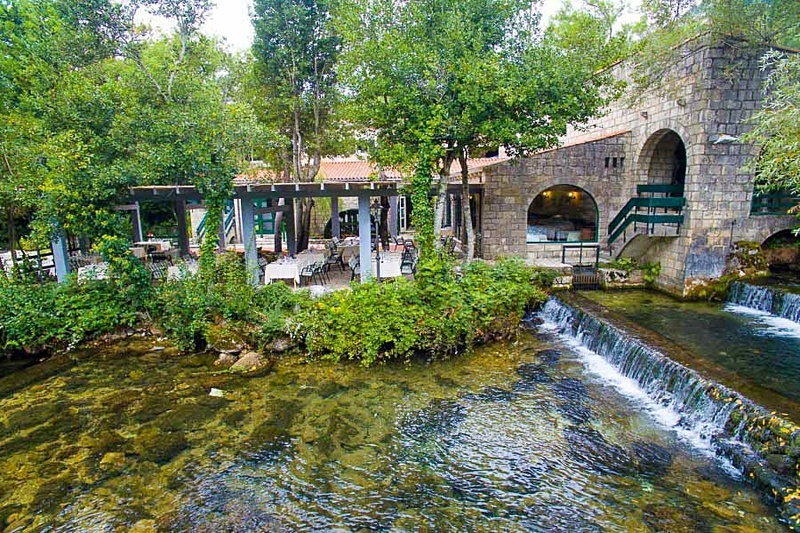 Near Budva there are endless possibilities for adventurous recreational activities. 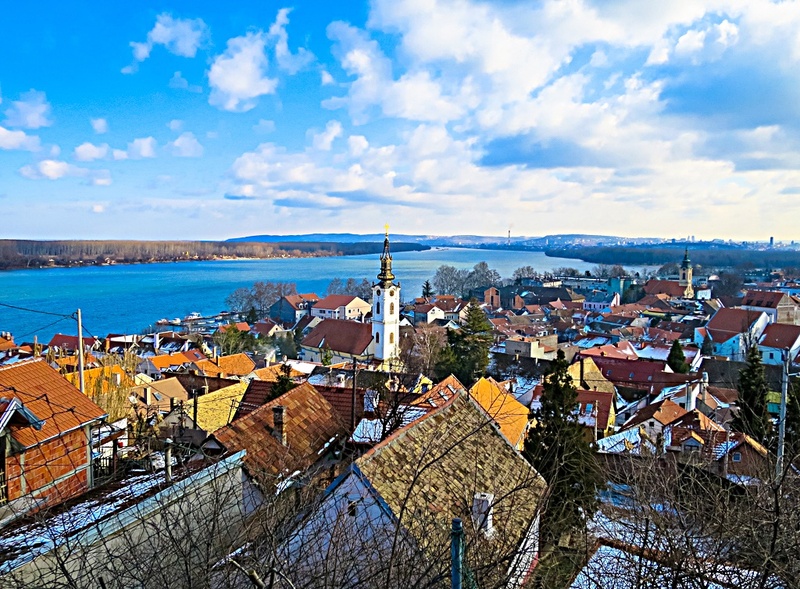 Lovcen National Park, Lake Skadar National Park, Durmitor National Park, Mount Ostrog, Tara Canyon, and Biogradska Gora National Park are popular destinations. Budva’s famous award-winning nightclub Top Hill is one of the largest and best nightclubs in Europe. 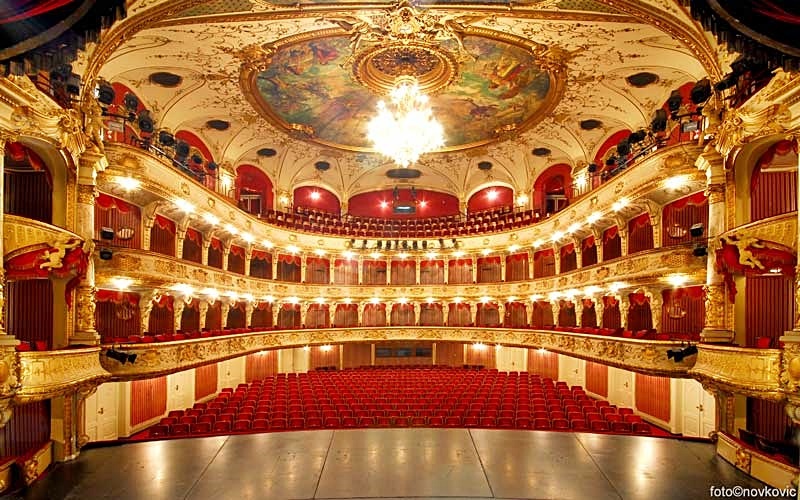 Open-air performances are 600 meters (2,000 feet) above the sea with magnificent Adriatic views. 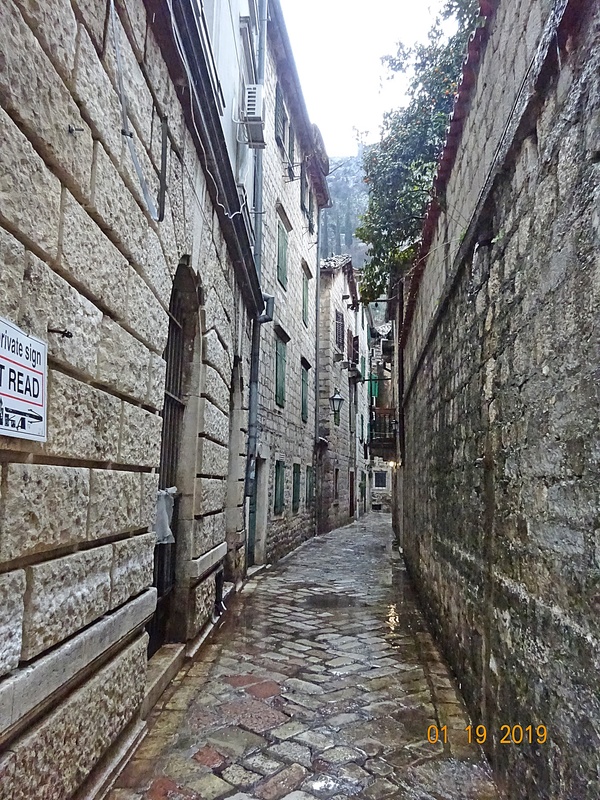 I walked Budva’s Old Town in the rain. Smaller than Dubrovnik and Kotor it’s described as a “Venetian maze of cobblestone streets, anchored by a 15th century citadel”. Except for a few shops, it was a winter ghost town. 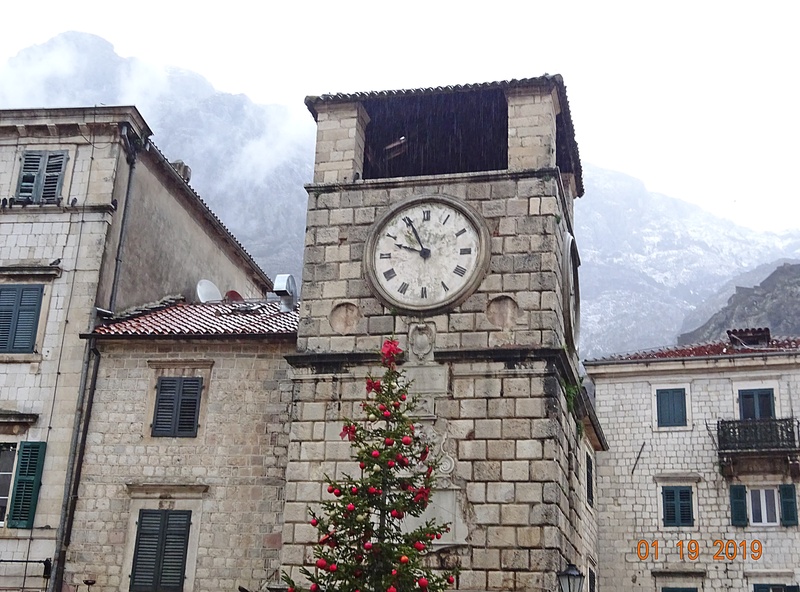 You can’t help but notice that many palm trees in Budva, Kotor, and Dubrovnik look dreadful. Our guide said this is because palm moths and weevils are killing them and no one has discovered a remedy. It’s really sad. There are many stray cats in Budva and Dubrovnik. Our guide explained that the cats were brought to Montenegro and Dubrovnik during the great bubonic plague to kill rats carrying the disease. Thousands died during the epidemic. To address the situation, Dubrovnik “issued an interesting decree where anyone who lived abroad had to spend 40 days in quarantine at one of the nearby islands before entering the city”. 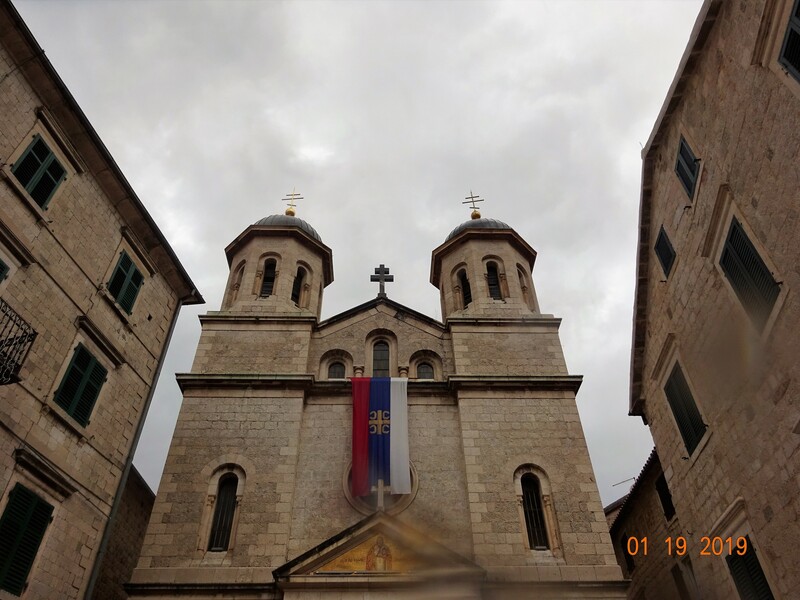 Three interesting places we didn’t visit on our tour are Sveti Stefan Island near Budva, the Petar Petrovic Njegos Mausoleum, Montenegro’s greatest writer, and Sokol Tower, a medieval remain near Dubrovnik. 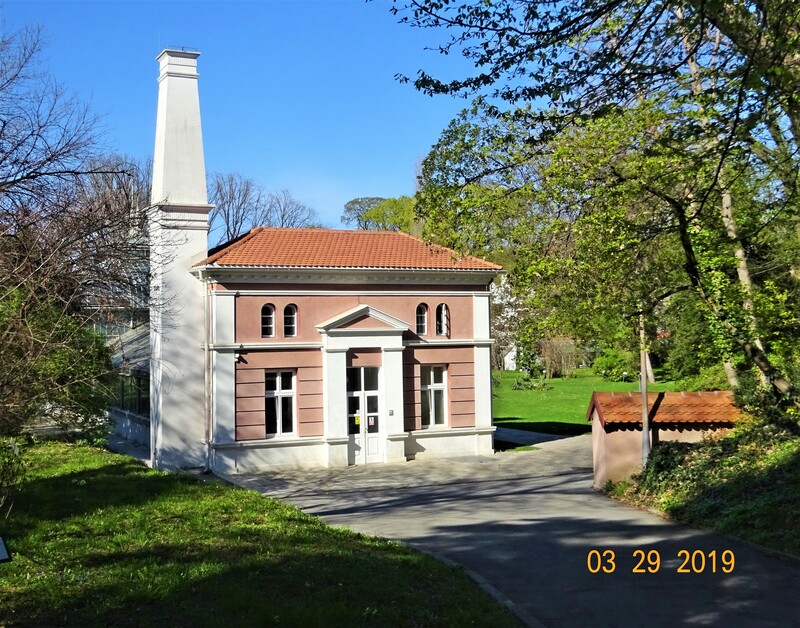 I’d like to visit Petar Petrovic Njegos Mausoleum, and Sokol Tower, but they’re both in isolated locations and would require hiring a guide for a private tour – very expensive in winter. Sveti Stefan is one of the “most famous and prestigious places in Montenegro”. It’s a tiny island near Budva. Once a fishing village, it’s now a high-end five-star luxury resort. It’s connected to the mainland by a narrow bridge, with “stone houses packed together on top of the rocks”. Guests “stay in individual rooms or rent entire villas with private pools, terraces, and magnificent sea views”. 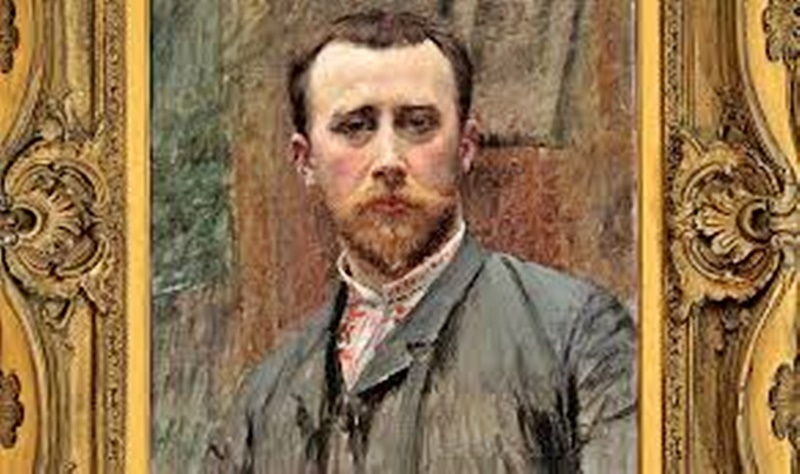 Petar Petrovic Njegos, Prince-Bishop of Montenegro, was a revered ruler, poet, and philosopher. 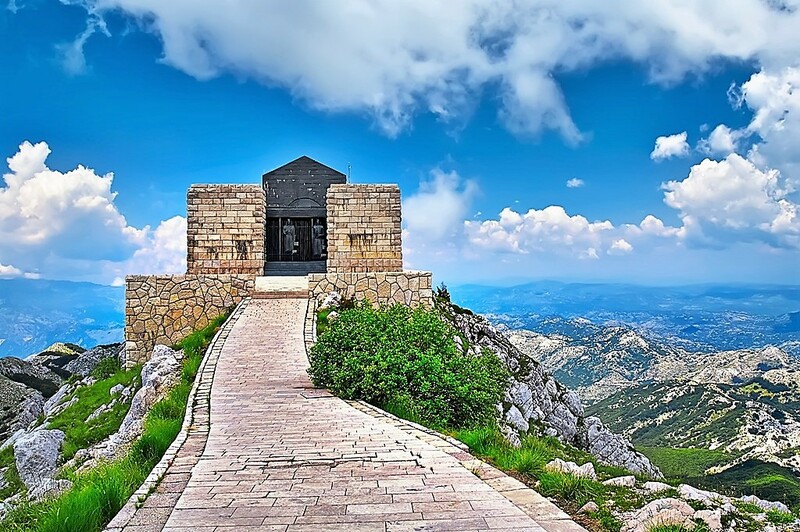 His magnificent mausoleum is situated at the top of the second-highest peak on Mount Lovćen, Jezerski Vrh (1657 m). 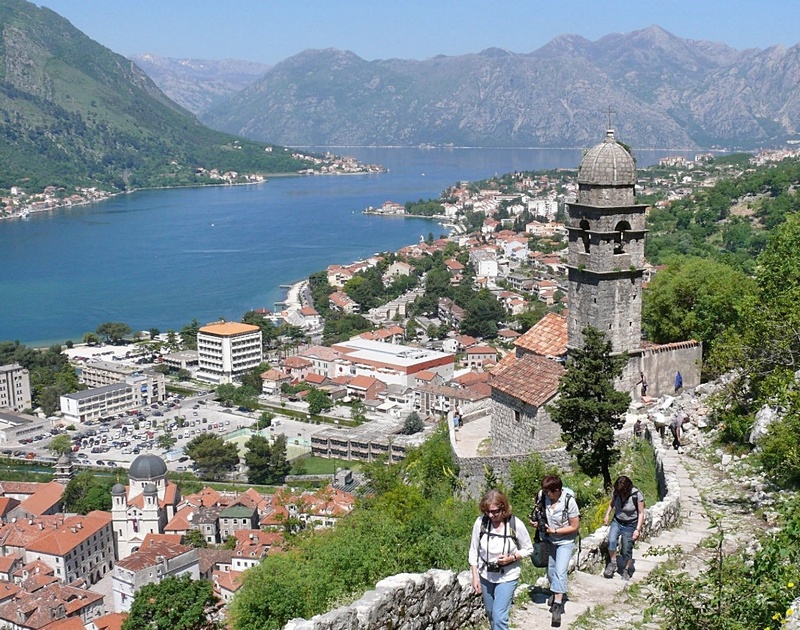 “To get there you climb 461 steps to the entrance where two granite giants guard the tomb of Montenegro’s greatest writer”. The earliest records of Sokol Tower appear in Dubrovnik archives from 1391. 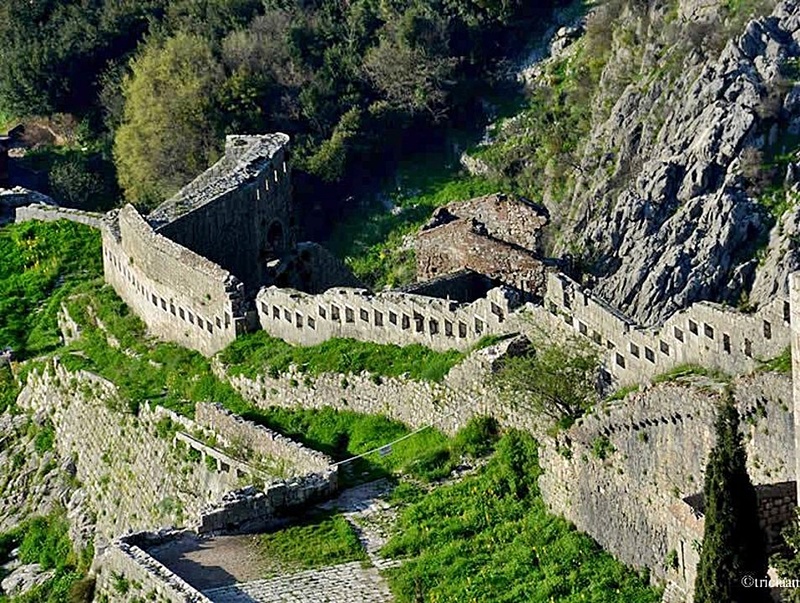 The isolated location “suggests that a fortress existed on this spot since the time of the Illyrians, Greeks, and Romans”. Sokol Tower was “a weapons arsenal and used for storing emergency supplies”. 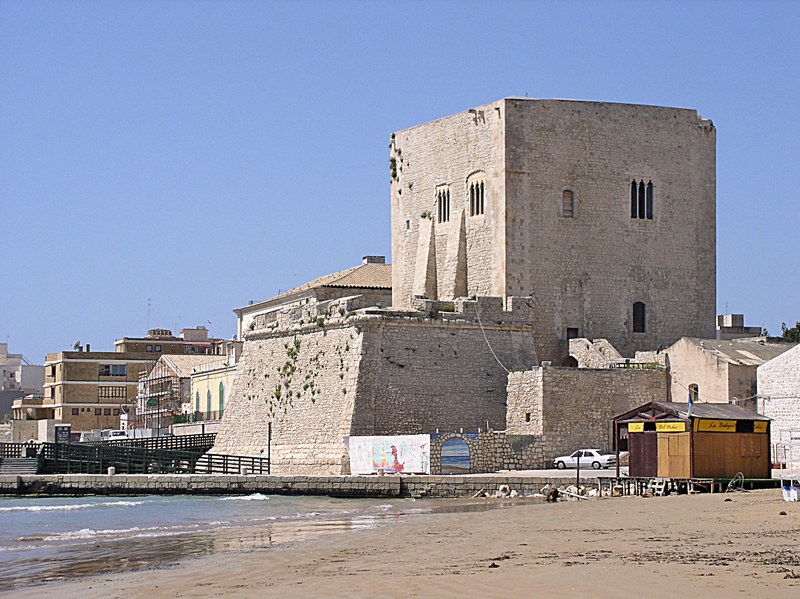 The tower survived the great earthquake of 1667. 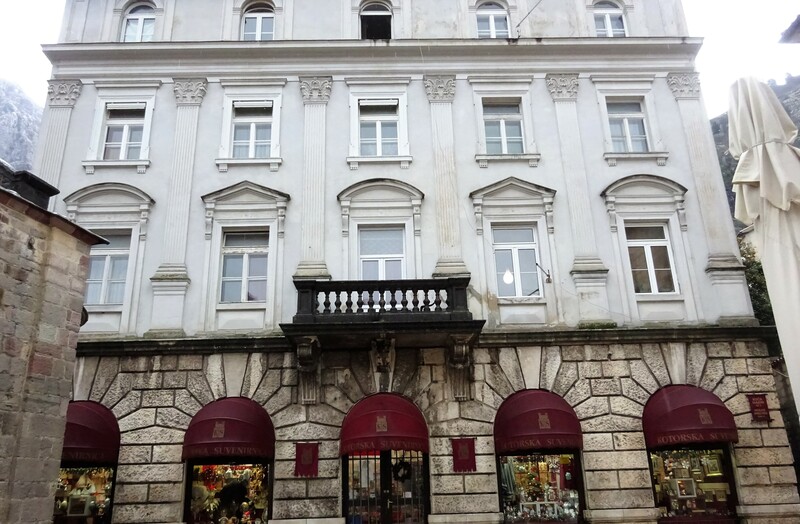 It’s now owned by the Association of Friends of Dubrovnik Antiquities. 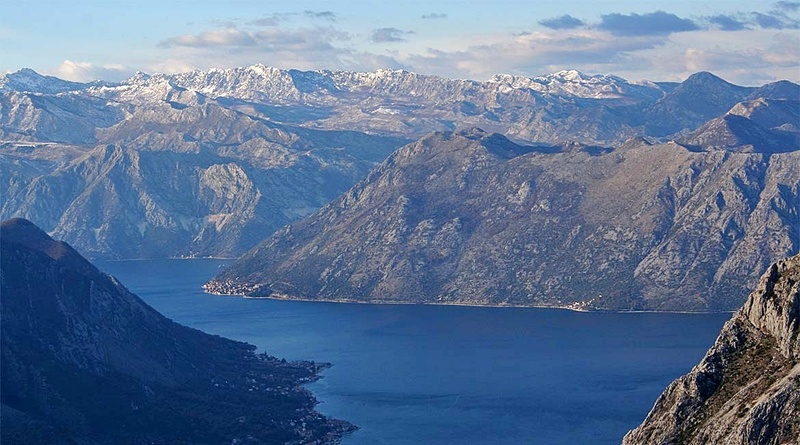 The view from Petar Petrovic Njegos Mausoleum is breathtaking – “it’s the best panoramic view of Montenegro”. 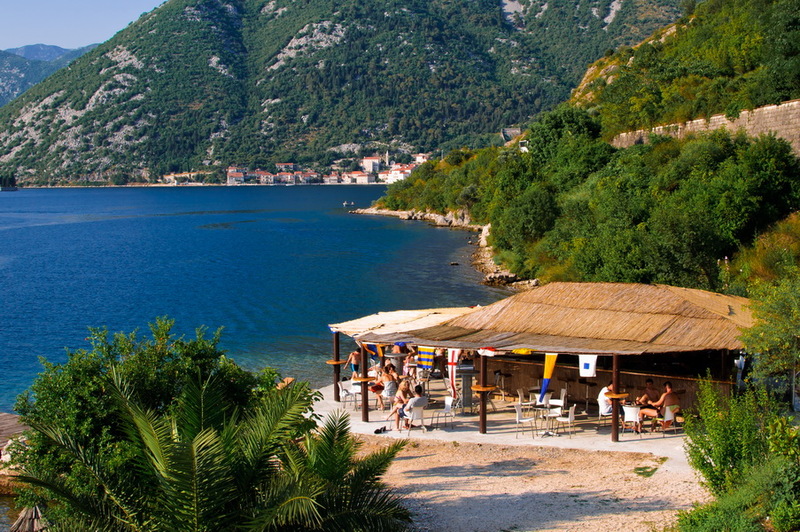 Montenegro and Croatia are popular summer destinations for Europe’s rich. Rapid development in Montenegro is obvious from the unseemly mix of new architecture in some areas. 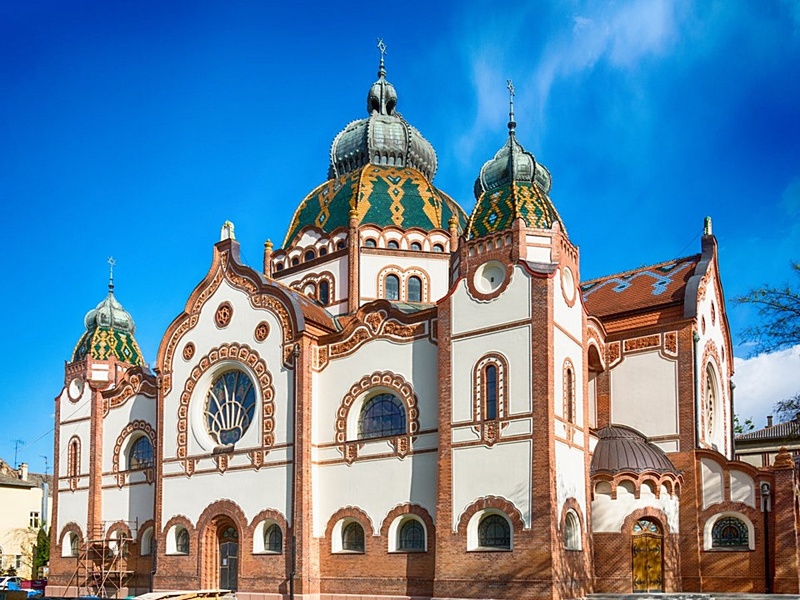 Wealthy Russians and Germans purchased land and built apartments and luxury resorts that are out of character with existing medieval architecture. This is especially noticeable in Budva, known for government corruption. There are no building restrictions or codes, but hopefully this will change. 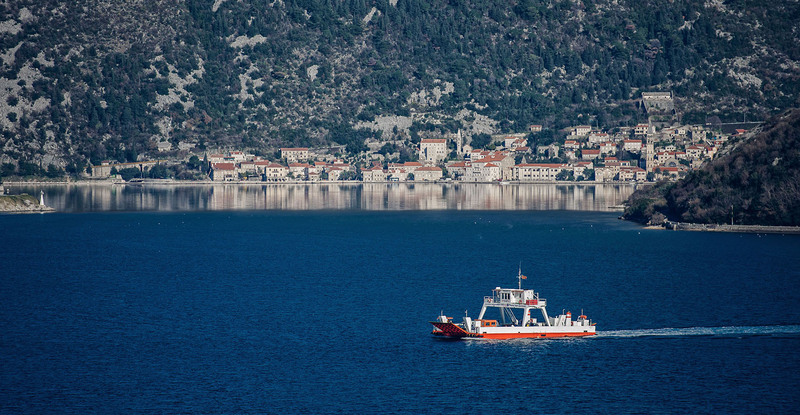 Owners of luxury yachts often visit Montenegro and Croatia. I forget the details of a new port being built near Herceg Novi to accommodate the summer onslaught of superyachts. One superyacht, Eclipse, owned by German billionaire Roman Abramovich visits the area annually. At the end of the day we took the ferry from Lepetane to Kamenari to cross the Bay of Kotor heading back to Dubrovnik. There were few tourists on the ferry and it was fun mingling with locals. Of course each way we had border crossings which in summer can require as long as 10 hours of waiting!!! Compared to borders in Africa and South America, the border crossings were tame. 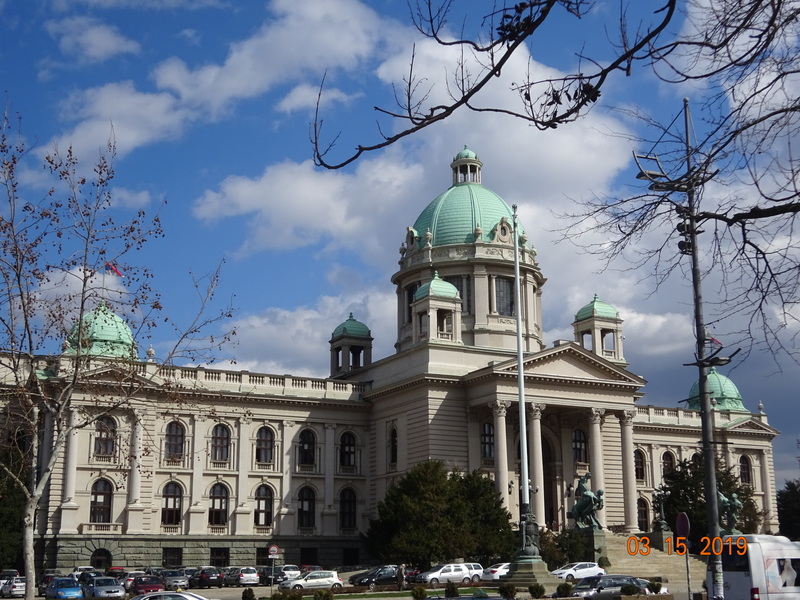 This blog post is long, but there’s so much to learn about the area, including Adriatic culture, Yugoslav and Balkans Wars, and the Croatian War of Independence. 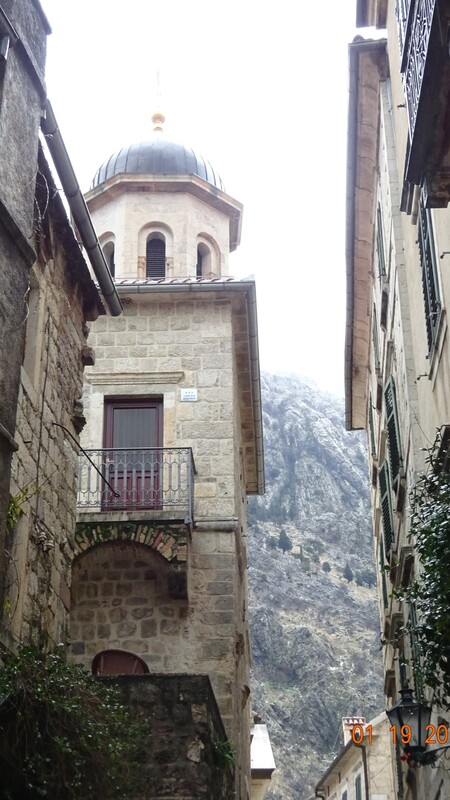 Every village along the Bay of Kotor has an interesting story. Glad I have more time here!